What can a subpopulation of migrant women teach us about HIV? 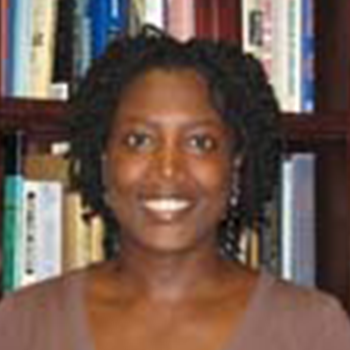 Dr. Erica Lawson’s proposed research seeks to understand how African, Caribbean and Black (ACB) migrant women living with HIV are affected by Canada’s policy regarding mandatory HIV screening for the Canadian immigration and refugee system. ACB women represent one the fastest growing HIV positive populations in Canada accounting for more than half of the new diagnosis among women. The proposed qualitative research project will recruit 20 ACB migrant women living with HIV to participate in interviews and story-writing workshops. The experiences and input gathered from study participants will not only provide greater inclusion for people living with HIV but also equip service providers and policy makers with information on needs, barriers, and successes as identified by ACB migrant women living with HIV.